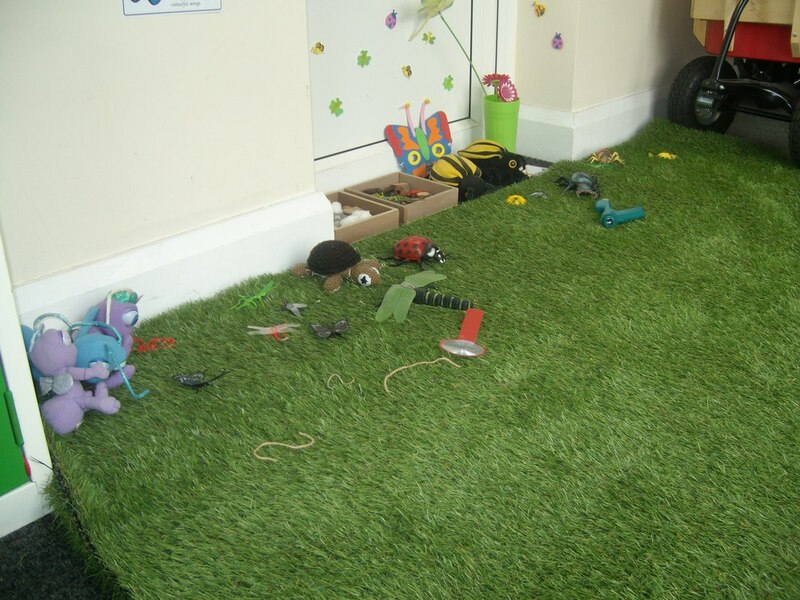 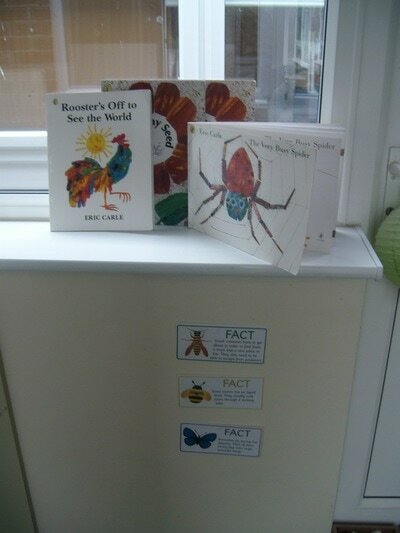 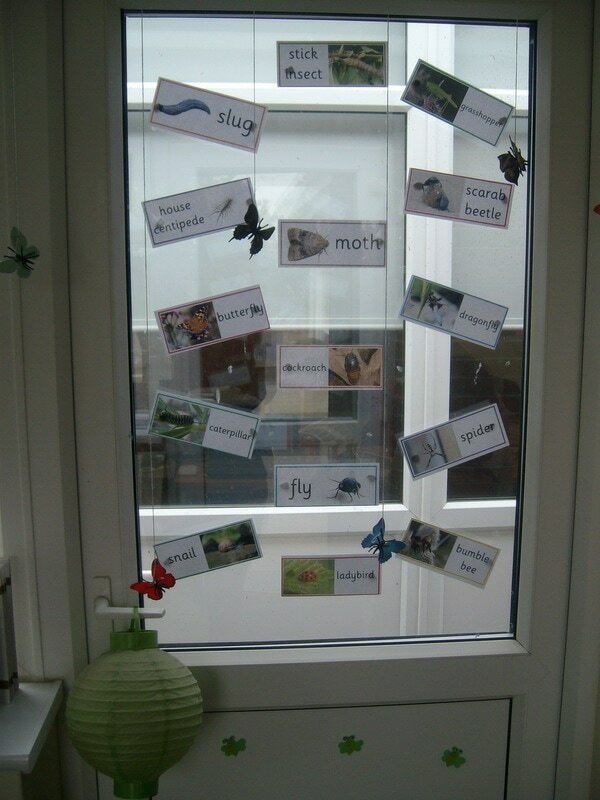 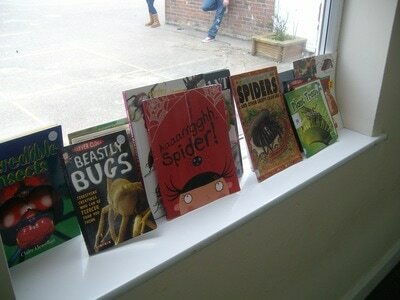 This term we will be entering the fascinating world of Mini Beasts! 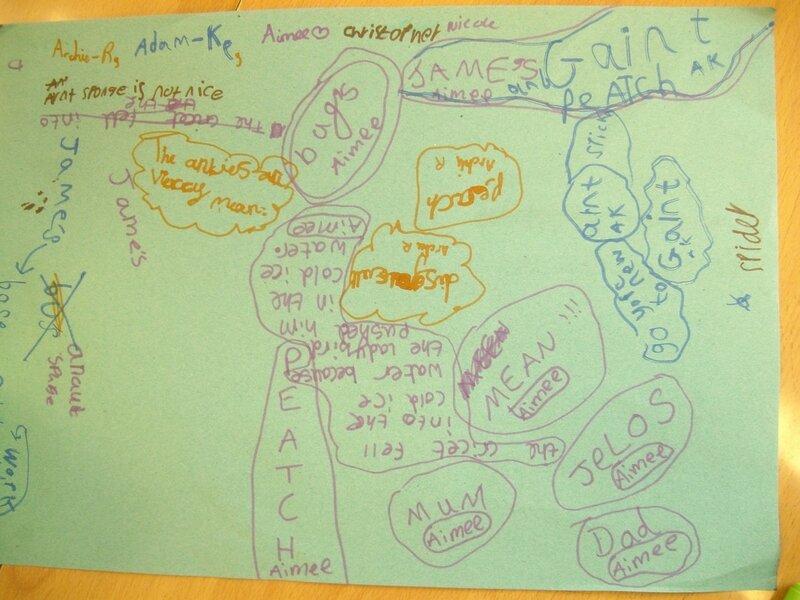 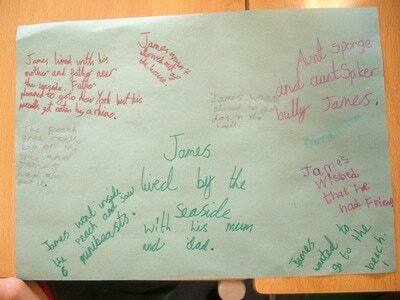 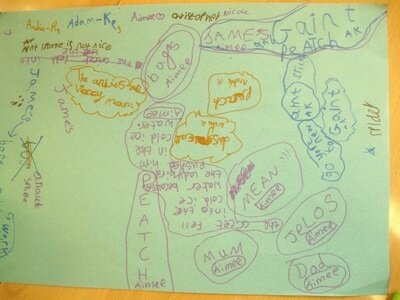 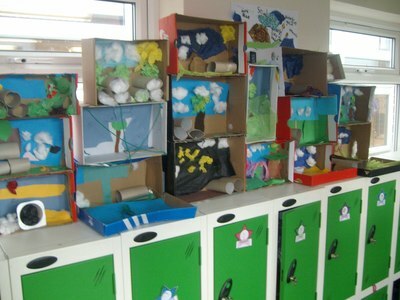 Our Project based learning means that our lessons all link. 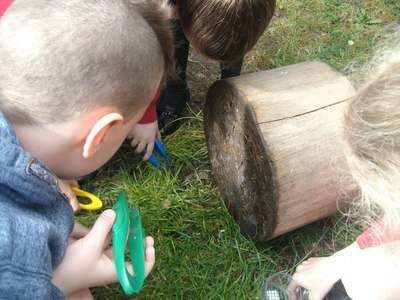 Over the Summer Term we will cover 3 projects: Mini Beast Stories, Jobs for Mini Beasts and Mini Beast Hotels. 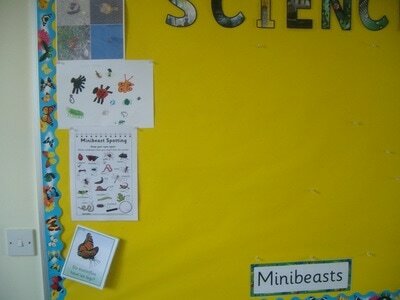 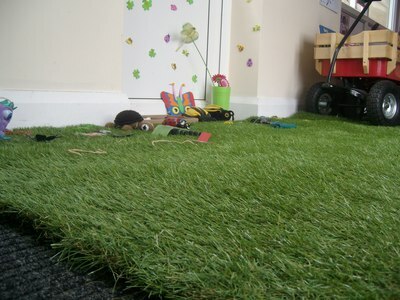 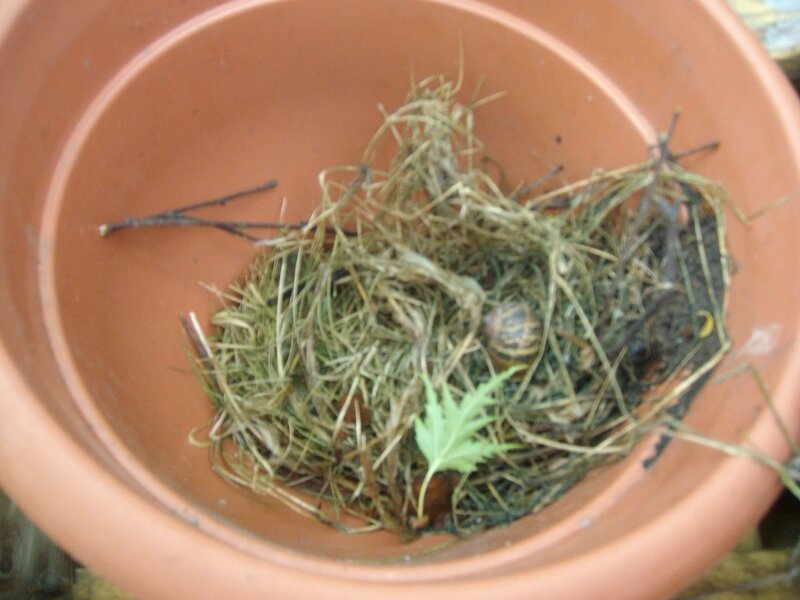 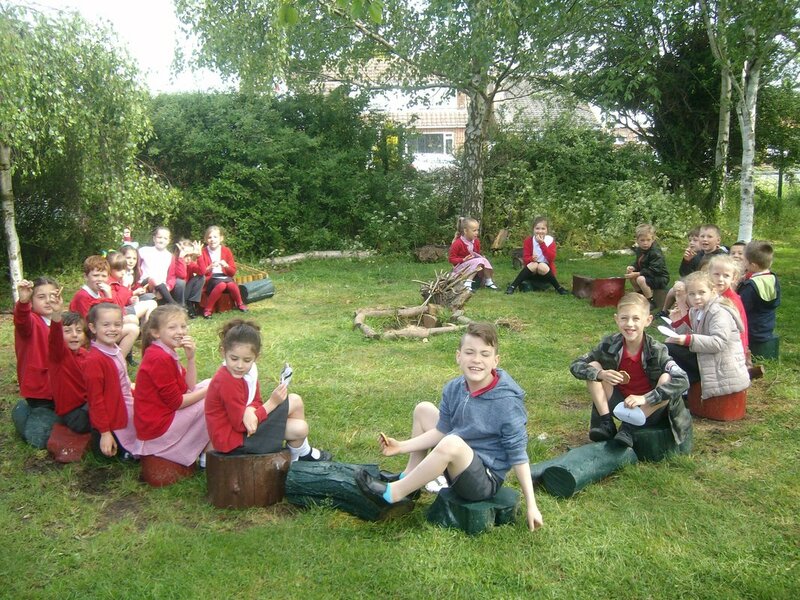 In Science we will explore how to look after animals through the wonderful world of creatures and their habitats. 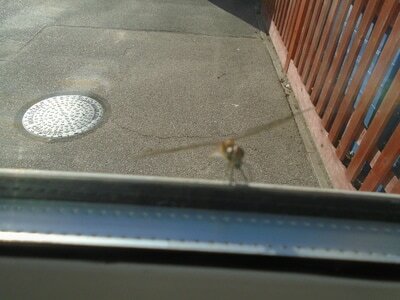 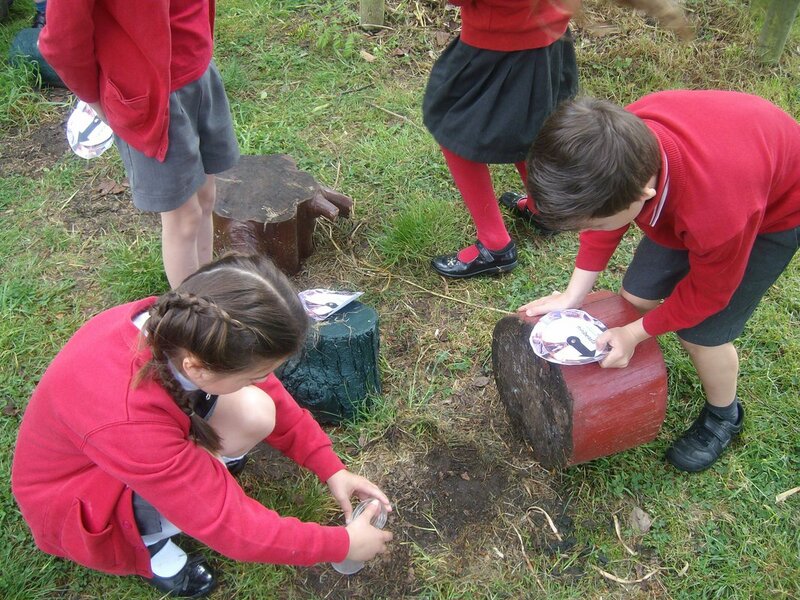 We will discuss how to look after our local environment where these creatures can be found. 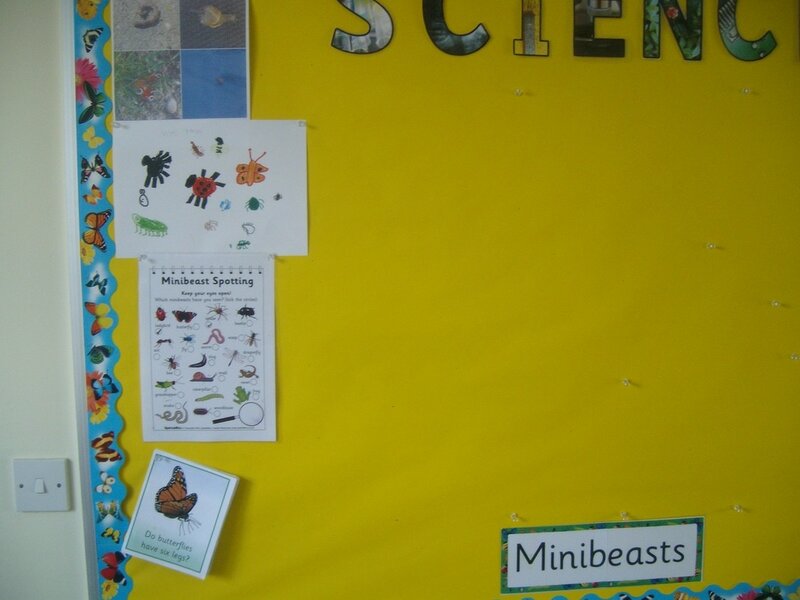 Through ICT we will be learning how to use the internet safely and using ICT as a research tool as well as programming mini beast beebots. 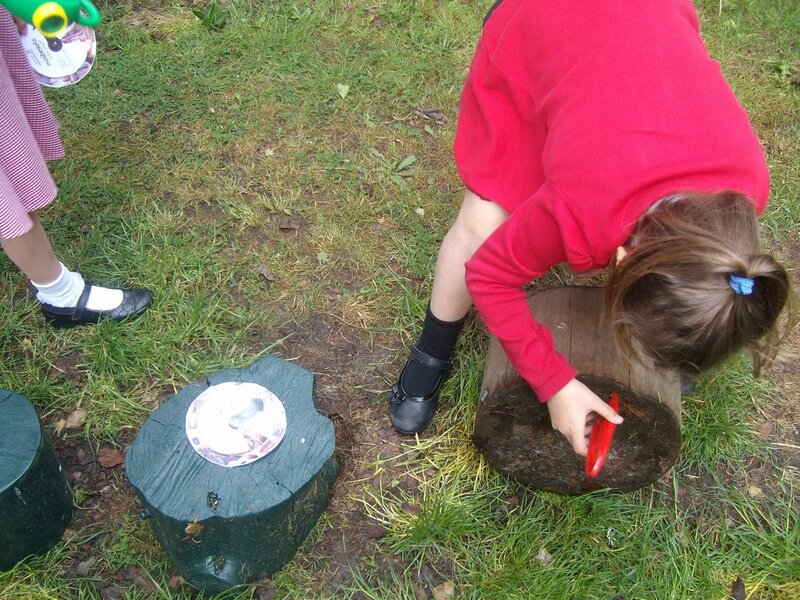 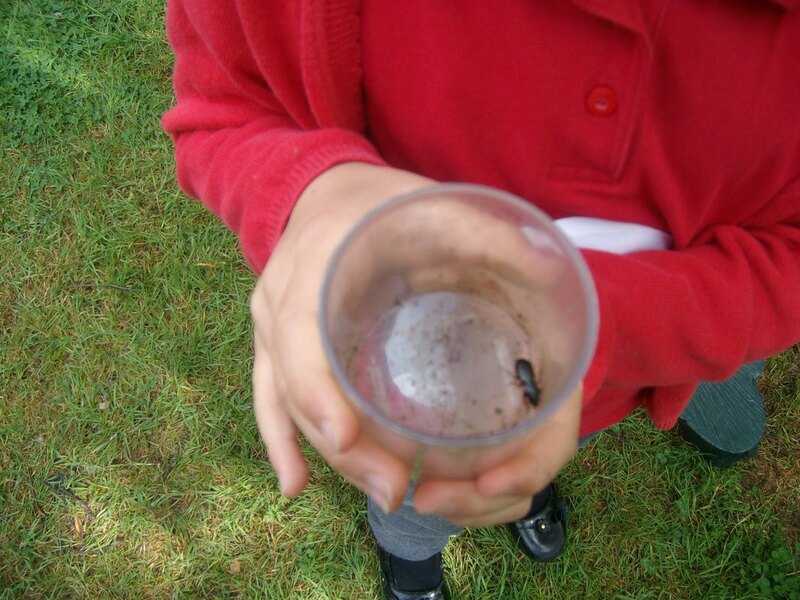 In Geography we will learn about the changing seasons whilst looking at the local landscape and the environments Mini Beasts would choose to live in. In History we will be looking at the importance of bee hives over the years. 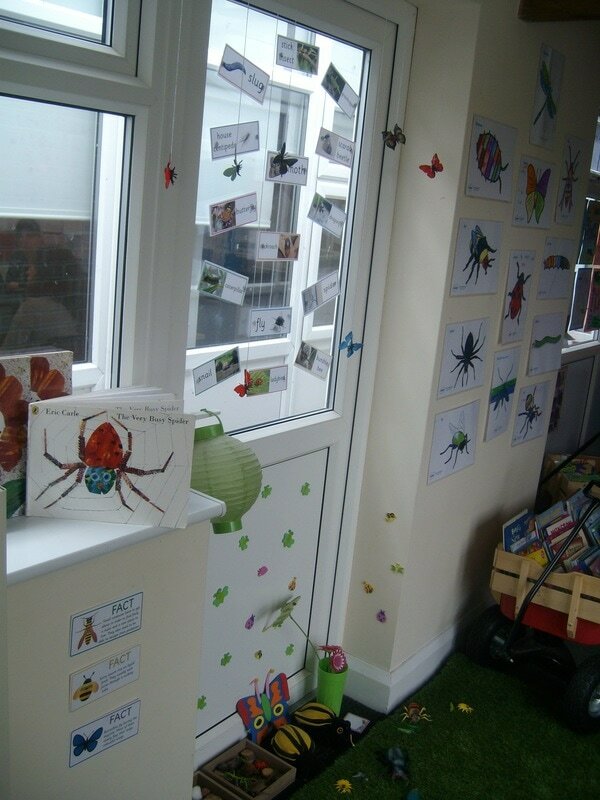 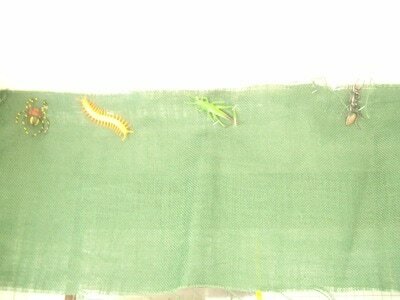 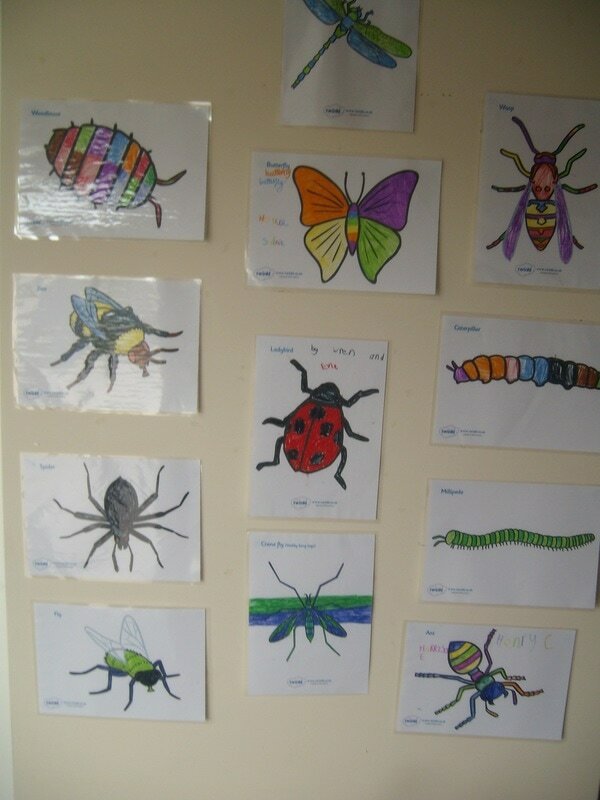 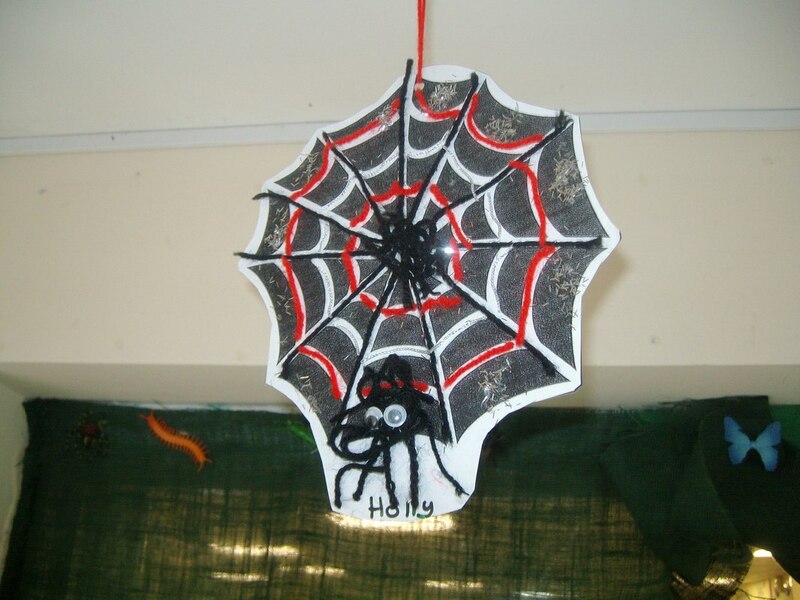 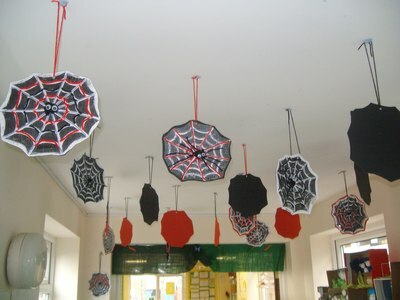 In Art, all of the pupils will be contributing to their own versions of Eric Carle art work with Mini Beasts as a theme. 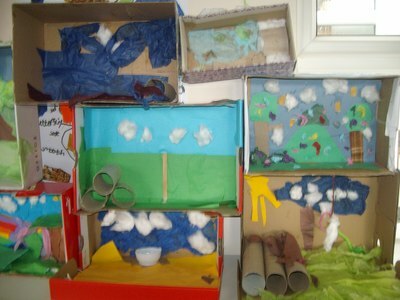 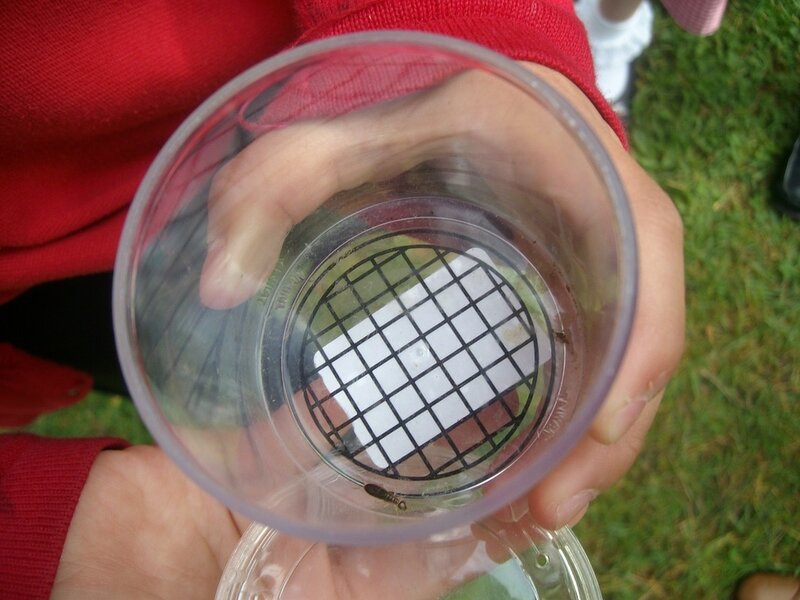 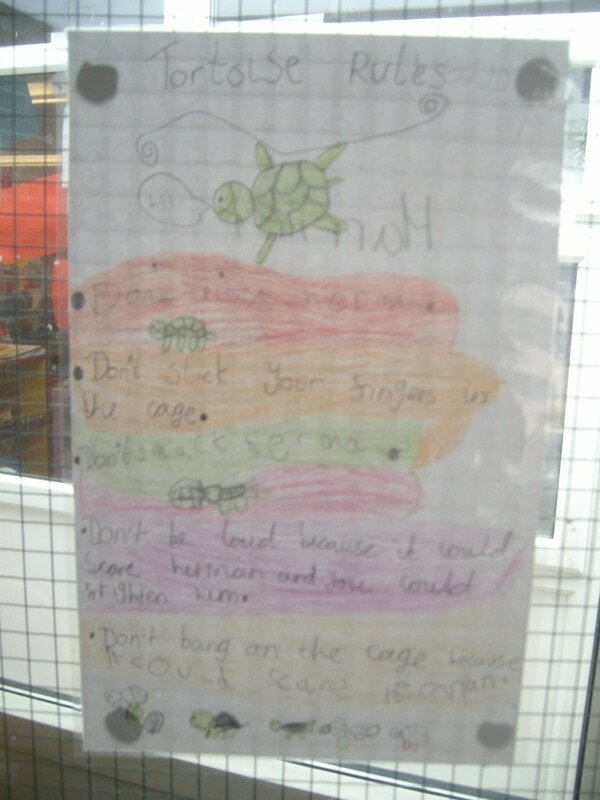 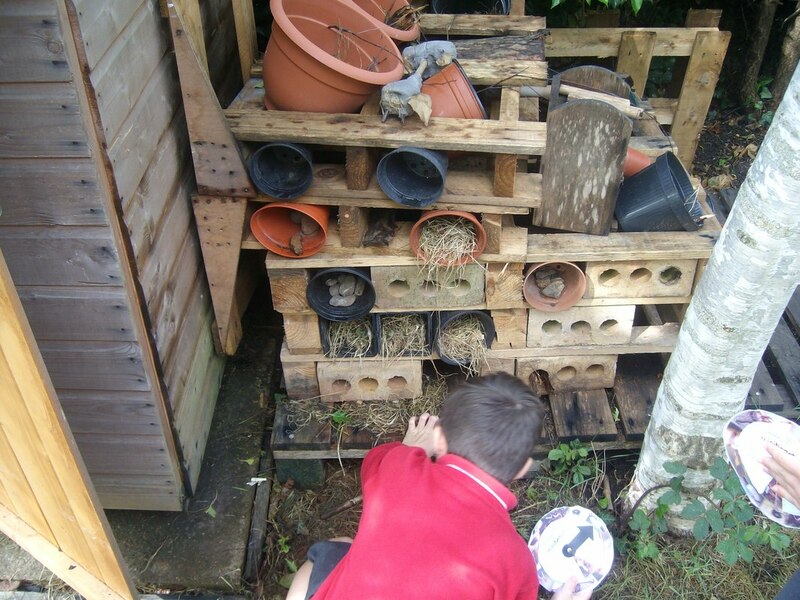 In Design and Technology we will design, make and evaluate our own Mini Beast enclosures. In Religious Education and PSHE we will be exploring the responsibilities we have to looking after our local environment and special places. 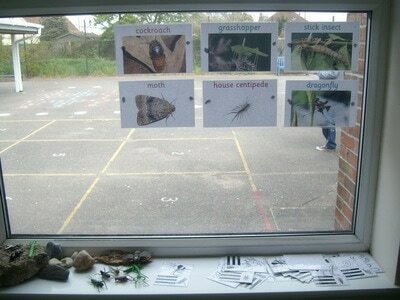 By exploring how insects make their own ‘music’ we will look at different instruments.